 The Best Sunday Lunch at William De Percy Northumberland! Everybody loves a good Sunday lunch, and even more so when you don’t have to make it yourself! Sundays are for relaxing, so William de Percy have that in mind, we make it as stress free as possible. Our Sunday roast is made for the soul. We only provide the best ingredients for you. We have searched the whole of Northumberland to get you the best local products we can find. From our locally sourced beef to potato farms, you will certainly be getting the best ingredients from the wonderful countryside. Having Sunday lunch with your friends and family is a great way to bring everyone together, we can accommodate for large groups, so no matter how many people, we have you covered. We also understand that your dog is part of your family! So we have already thought of that, we welcome your canine companion to William de Percy. If they are lucky they may even get a little treat! So bring your family and friends (including your dog!) and unwind with us. What better way to relax on a Sunday afternoon than to have a delicious Sunday Lunch complete with excellent craft beers and ales from all breweries all over the country! Yet if beers and ales don’t take your fancy, we store house fine wines and the best cocktails you’ll taste! 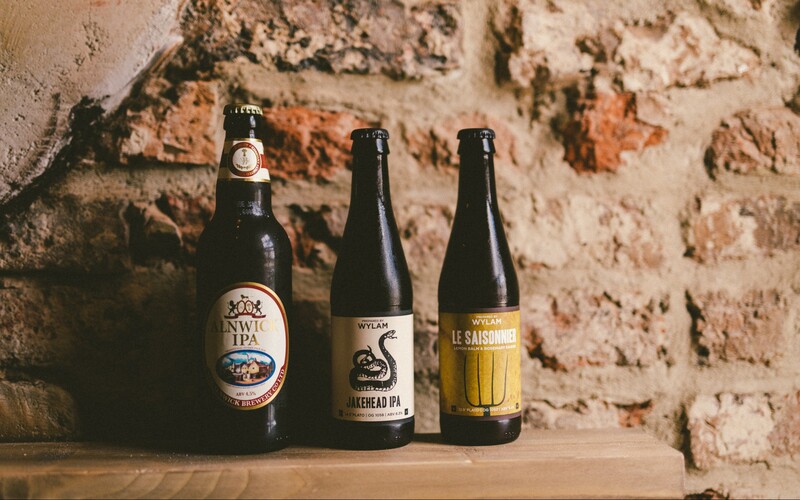 Whatever drink you decide to drink, they will all complement the best Sunday lunch in Northumberland. After a filling Sunday lunch, what better way than to walk it off. At William de Percy, we have the countryside on our door steps. With great walks for all abilities. Although we know you will probably want a gentle stroll taking in the great views Otterburn has to offer, so we have some short walks ready for you to explore. Our Sunday roast is the best Sunday lunch in Northumberland. But don’t just take our word for it, make sure you come and join us and try it for yourself, it won’t disappoint you. Book a table and taste our Sunday Lunch for yourself. If you would like to take a look at our full menu, then you can download it here. Please note due to demand and stock, there may be some changes to the menu. 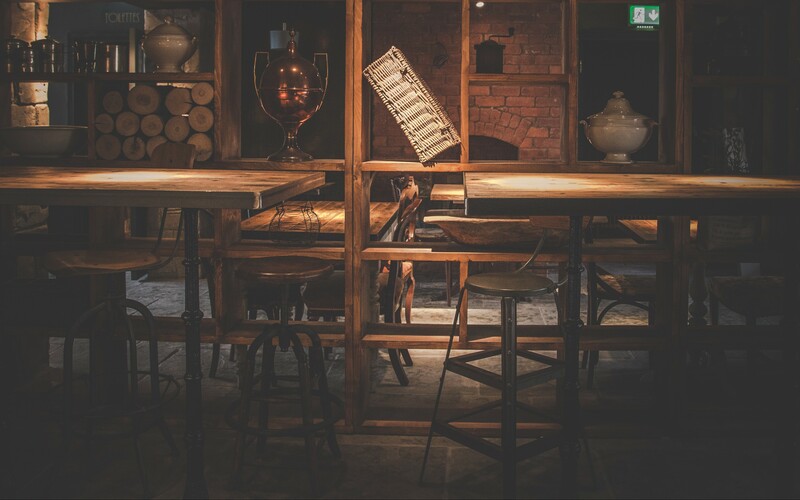 However, we aim to serve you the best Sunday Lunch in Northumberland, so whatever your requirements are, let us know – we will see what we can do! We don’t just serve Sunday Lunches! We have a selection of other classic pub food grub – yet, served with a twist! If you are looking to share your Sunday afternoon with someone, then why not take a look at our sharing platters? A great idea for those who want to share the experience of being at William de Percy or for those who don’t fancy a full meal to themselves! Our sharing platters cover starters and main courses. Why not try our ‘From the Sea sharing platter’? It is a great dish for those who love everything fishy! With Tempura fried king prawns, squid, mussels, fish goujons, prawns & crayfish salad and much more! It is recommended with our locally brewed ale. Ask one of our staff which ale or drink they would recommend with the dish you have chosen – we are always happy to help. We also serve the pub classics, yet with our William De Percy twist on each one of them. One of our most popular dishes which we serve is ‘The Biggest fish The Boat Could Safely Land’. A great pub classic for a great price! If you would like to take a look at our full food menu, then you can download it here. Please note that on the day there may be slight changes due to demand etc. Also, make sure to book a table in our restaurant to avoid disappointment – Remember to let us know if you are bringing your dog along, so we can plan your visit to make it extra special for everyone involved.